A pale Straw colour wine with a slight green tinge and full on the nose of refreshing tropical notes with melon and yellow peach ending in some grassy notes. 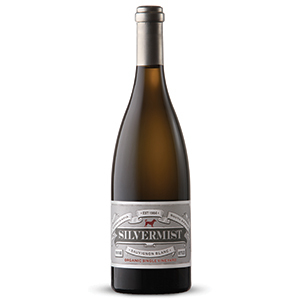 Categories: Silvermist Wine Farm, White Wine. A pale Straw colour wine with a slight green tinge and full on the nose of refreshing tropical notes with melon and yellow peach ending in some grassy notes. The palate is gentle but prominent and true to its nose with great acid balance and lemon leaf on the finish. 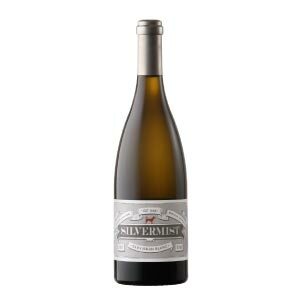 A refreshing and energetic wine to enjoy and savour with almost any food. A beautifully structured wine to enjoy on almost any occasion. Vintage 2014- Only 14300 bottles. Food Pairing: : Perfectly suited to a host of Seafood dishes, paella and foods incorporating leafy greens as well as a variety of anti- pasta. 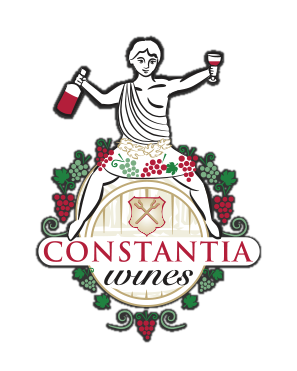 This wine was made in a sustainable and responsible manner with no artificial, chemical, herbicides or fertilisers used during the farming or wine making process.